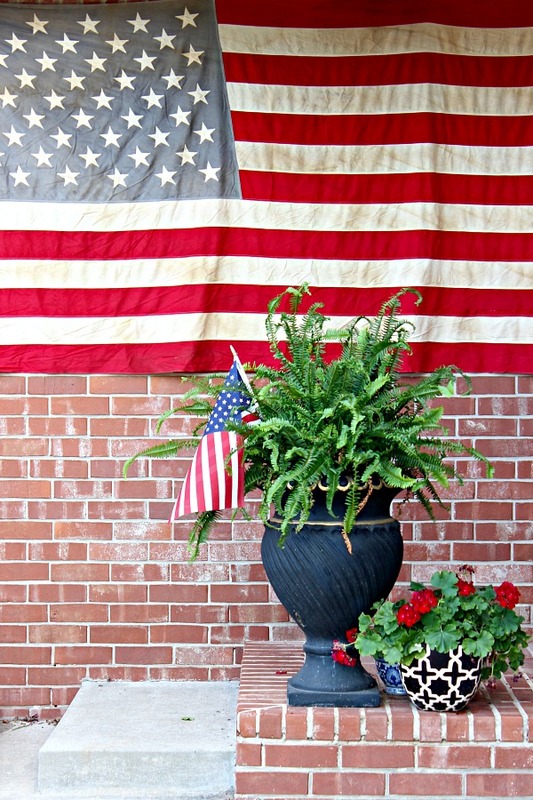 Happy Memorial Day, I hope you're all enjoying your holiday weekend! I'm grateful for all who served to protect and secure our freedom. If you are a member of the military or a family member of one, thank you for your sacrifice! I just wanted to pop in today and catch you up on a few things going on around here. Early Saturday morning we saw my son off on his High School Youth Choir Mission Trip. They will be gone 13 days traveling by bus from OKC to NYC, stopping all along the way at juvenile detention centers to share the gospel through song. A portion of their program includes two "Stomp" style songs which he plays the pipes and drums for, so that's always a crowd pleaser! They'll enjoy a few days of sightseeing in NYC towards the end of the trip, I wish I was on the trip too! 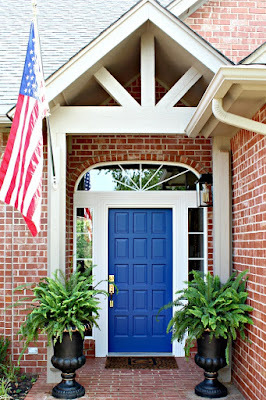 I've been working on getting our "new" front door ready to install. If you follow me on Instagram, you've been along for the process with me through lots of Stories. It's involved a lot of paint stripping, sanding, painting, and re-painting. I finished up a few finishing touches last night and we're scheduled to have it installed tomorrow. It hasn't been an easy job and I'll breathe a sigh of relief when it's actually in and functioning, but I'll share it with you soon! My daughter and I made a quick shopping trip over the weekend to start the search for a swimsuit for her (why are juniors suits SO skimpy???) and although we're still on the hunt, I couldn't resist this cute baseball t-shirt! It's 50% off right now and although the weather is cool enough now to wear it with light layers, it's soft and fairly thin so I'll wear it on it's own on the Fourth of July. Outfit pieces shown and lots of other 1/2 price cute patriotic things for the family are linked up below. The big half-yearly sale is going on at Nordstrom. I've come to appreciate the free shipping and free returns when ordering from Nordstrom since we don't have a local store in my area. 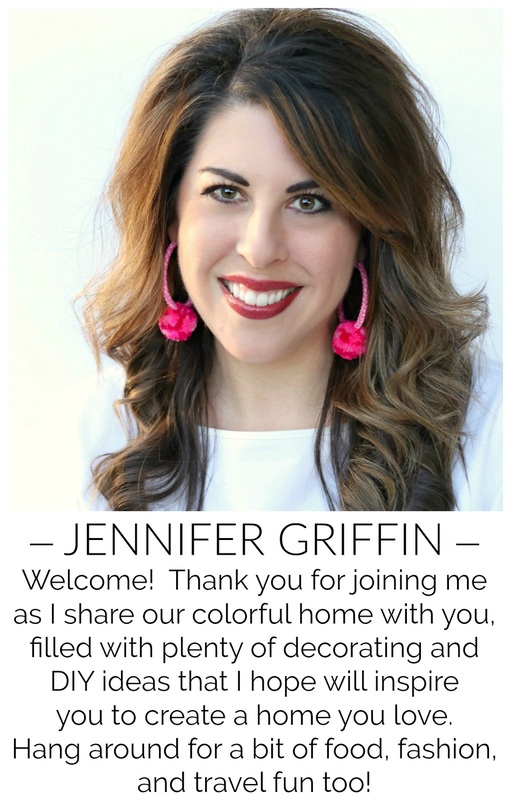 There are lots of clothing and shoe discounts included, but here are a few of my favorite picks from the Home sale. 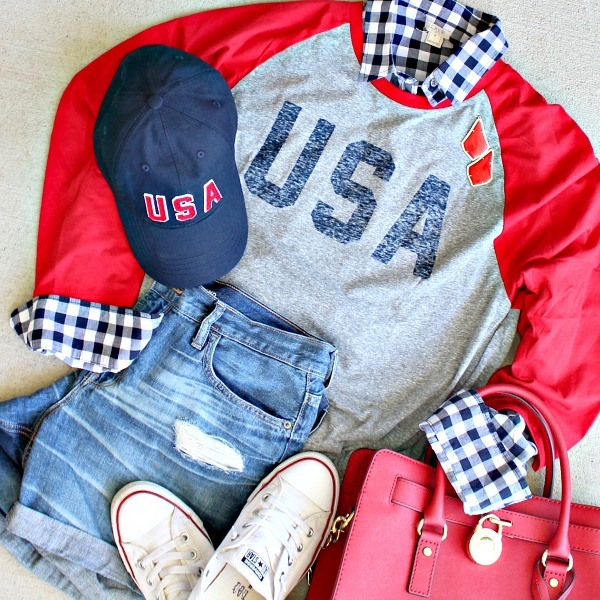 I am absolutely smitten with that USA Baseball tee and the gingham shirt underneath. If it wasn't already boiling here in Orlando I scoop it up. Today was 94 degrees so my days of layering are over for the next 7 months, ugh! I hope your son has the best time on his mission trip, and I pray that many young souls make the decision of salvation as a result. Try calledtosurf.com-they have some cute young suits that are modest. Thanks Lynne, I'll check them out!